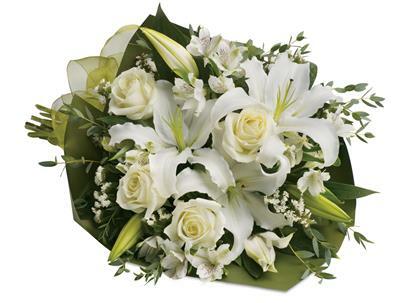 You can�t go wrong with a bestseller! 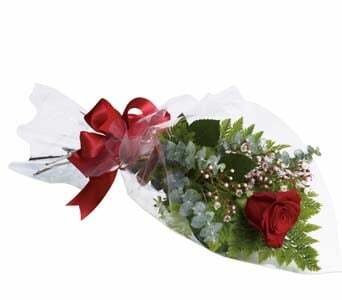 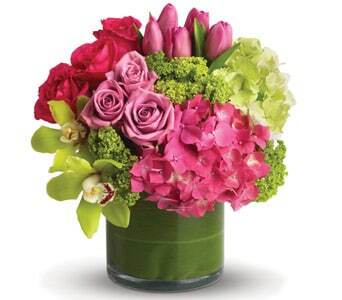 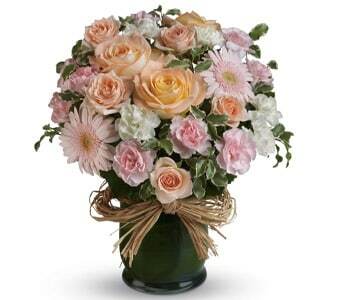 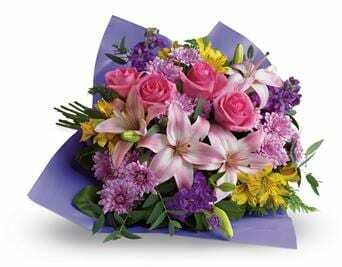 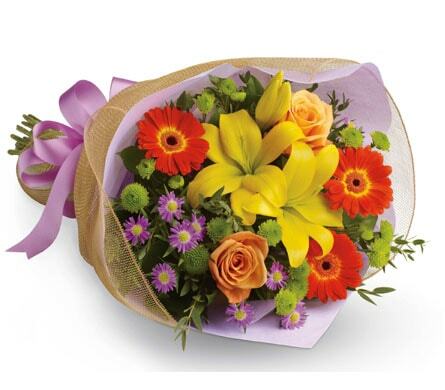 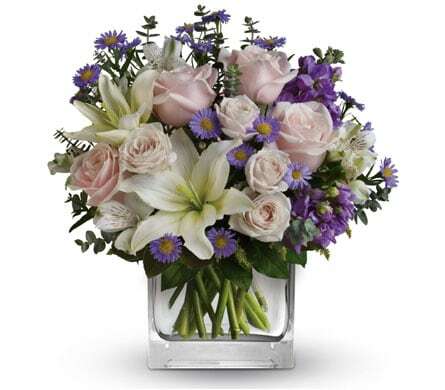 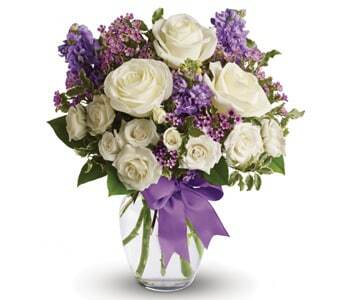 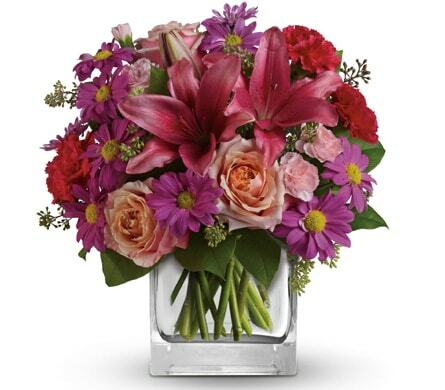 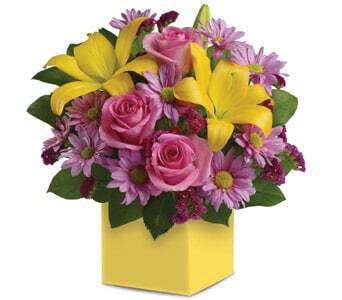 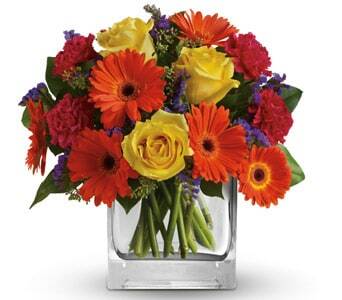 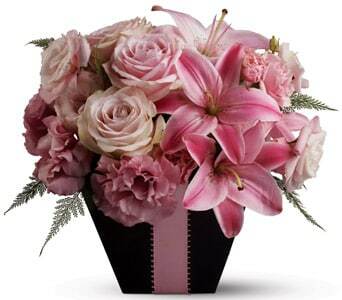 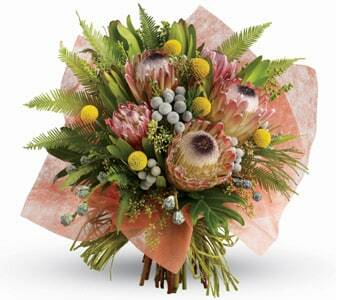 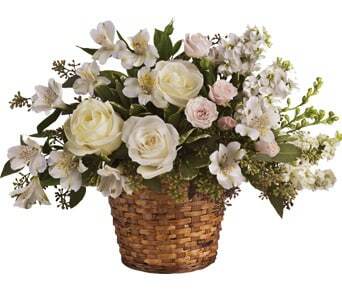 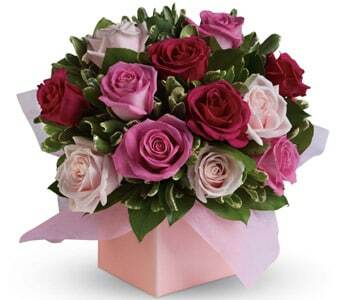 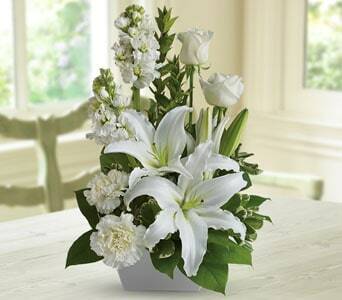 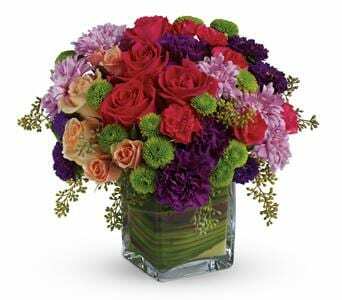 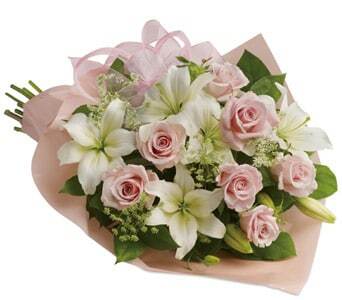 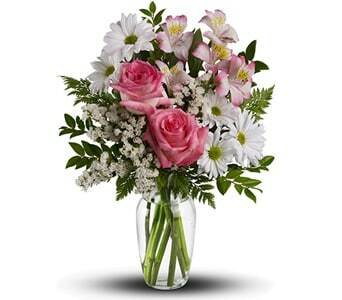 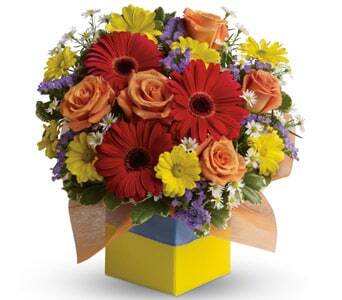 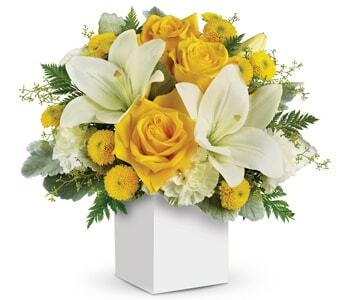 Browse our most popular bouquets and arrangements and find the perfect floral gift. 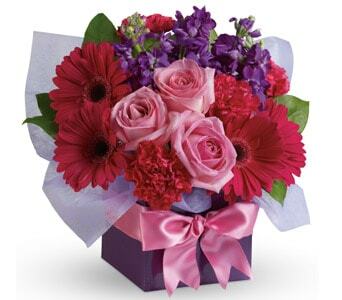 Our bestselling flowers include roses, lilies and gerberas, and can be hand delivered as bouquets, box and vase arrangements or in a vase. 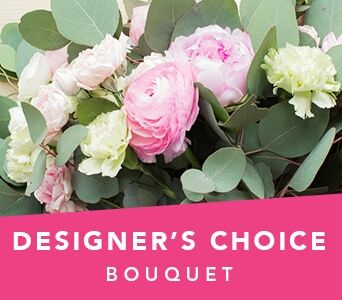 Some of our most popular items come from our Designer�s Choice range, where your local florist will design a unique floral gift using the freshest, most seasonal flowers available. 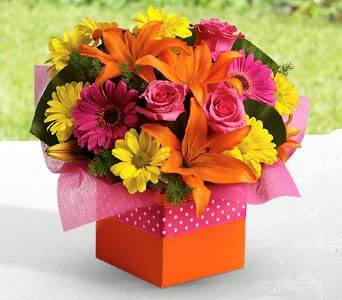 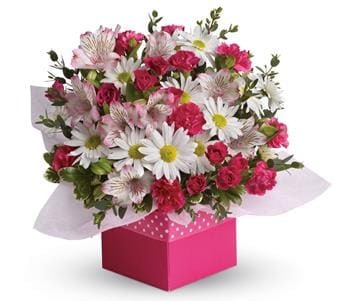 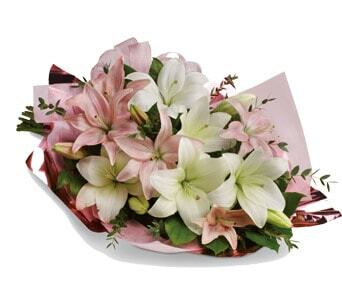 Petals Network�s bestselling flowers and gifts can be delivered Australia wide, with same day delivery available for orders placed before 2 PM weekdays and 10 AM Saturdays. 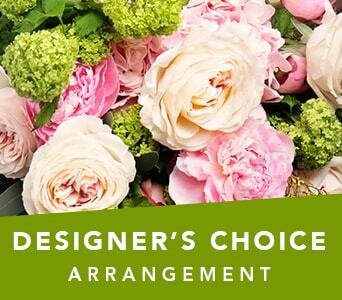 Order one of our bestselling flower designs online and our local florist will deliver your gift to the recipient�s door. 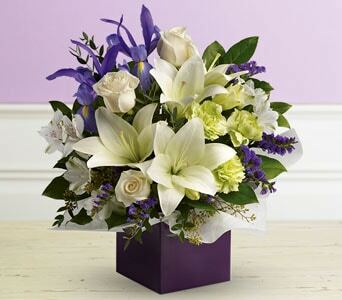 Our bestsellers make great gifts for a variety of occasions, including birthdays, the arrival of a new baby, anniversaries and as sympathy or funeral flowers. 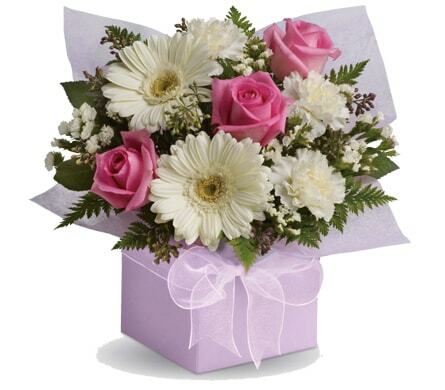 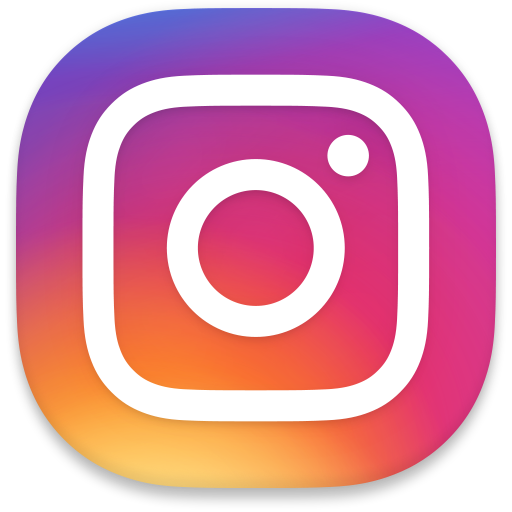 If you�re still looking for the perfect floral gift, then we recommend browsing the rest of our product range across our site � we know you�ll find what you�re looking for!